Encore Enrichment Center for Shelter Dogs is a 501c(3) public charity that receives no government or business funding. We welcome help from individuals and the community we work with. There are a number of ways you can help. Please choose from one (or all) of our options. Please help us help dogs find their forever homes. If you would like to help, please take a moment and click the Donate button. 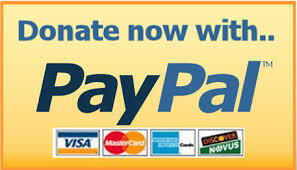 Donations help us pay bills and buy toys, treats and equipment and supplies. 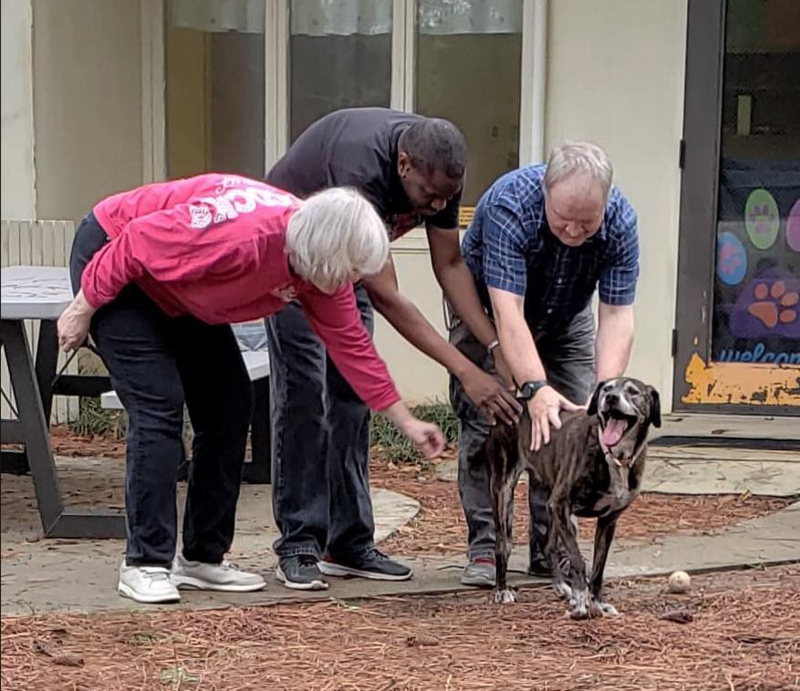 Your donation to Encore Enrichment Center for Shelter Dogs will be used to directly support the dogs brought to our facility for socialization, basic obedience, de-stressing and other enrichment activities! Donations will go toward equipment, supplies, and basic utilities. All donations are tax deductible. EEC is a 501c(3) non-profit organization that is exempt from federal income tax. Please support our donors – Click here to see a current list of businesses that help Encore Enrichment Center for Shelter Dogs. 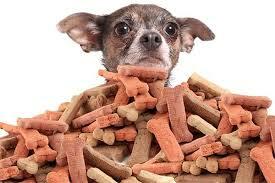 Thank you for your interest in becoming a volunteer at Encore Enrichment Center for Shelter Dogs! We need dedicated volunteers to help improve the chances for these dogs to get and stay adopted. Volunteers will receive a training orientation session before they begin work at the Center. Please download the volunteer application form. Please return a completed copy of our Volunteer Application Form to us by emailing it to EncoreEnrichmentCenter@gmail.com, or drop it off at the Center between 9 a.m. – 3:00 p.m., Monday thru Friday. Are needs change from week to week, but treats and toys are always welcome as well as cleaning supplies. We also take aluminum cans for recycling. Any surplus materials that are unused will be donated to the shelters we work with. When you shop, Encore saves! 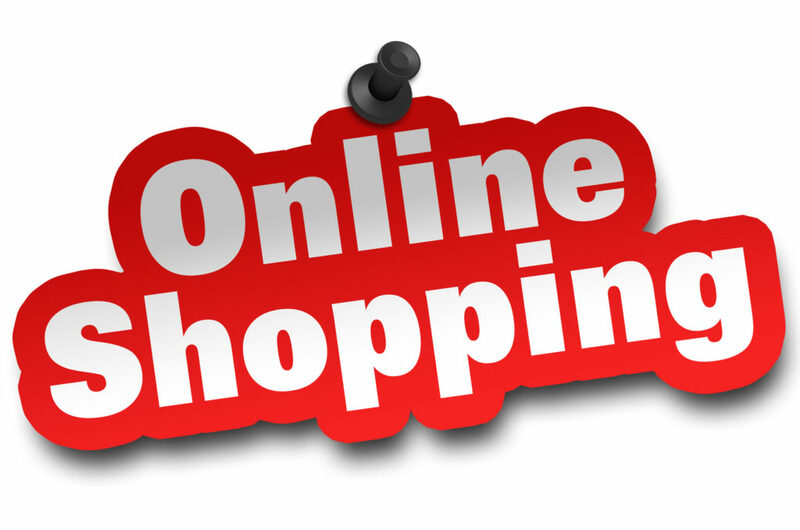 Please go to our online shopping page when it’s time to do your online shopping. There are so many great retail stores who have agreed to donate a percentage of their sales to non-profits, including us! A few of the participating retailers are Walmart, Target, Amazon, Kohl’s, Petco, Home Depot, Macy’s and many more. Please view a full list here.